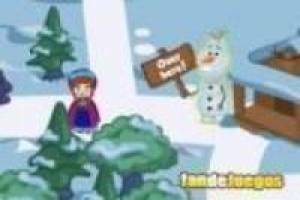 Play this fun game of Frozen where our beloved Anna wants you to help her to overcome several tests to reach the castle of Elsa. The road is full of obstacles that you will have to overcome if you want to reach your goal. Can you get it?. 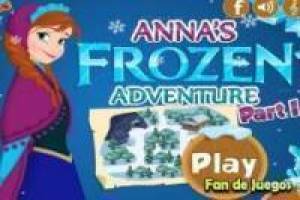 Enjoy the game Anna de Frozen in an adventure game, it's free, it's one of our frozen games we've selected.